Camera Cranes For All Formats! 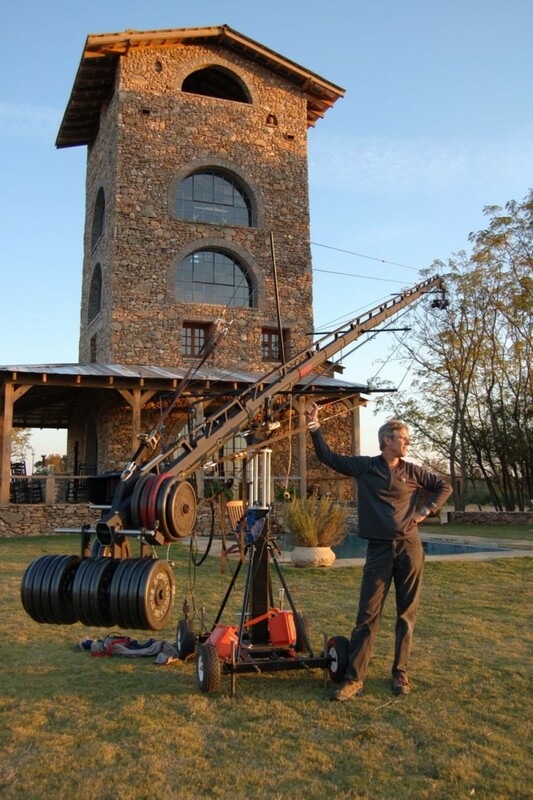 Atlanta based Motor Eyes, Inc. provides the best camera jibs and operators anywhere. Take advantage of our long experience in live events, theatrical & TV features, music & sports, and we’ll make moving shots that help take your show to the next level. Great new cameras appear every season in all shapes and sizes. 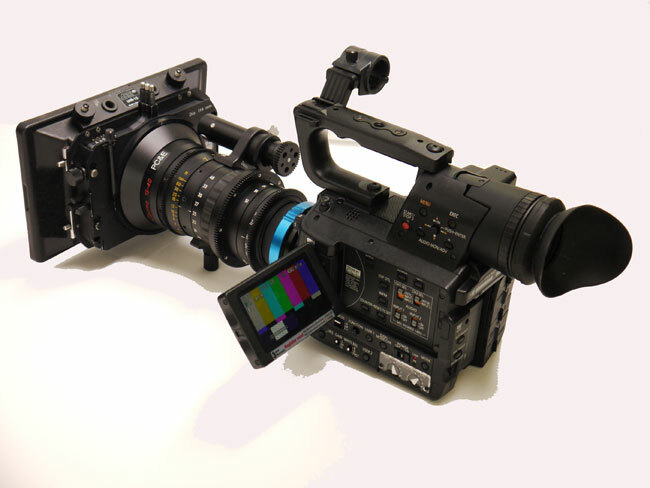 Big cameras like Alexa or the Sony F55 or small ones like the GH4 or the BlackMagic cameras will present different challenges for us to remote control focus & zoom, to monitor, balance and start / stop. 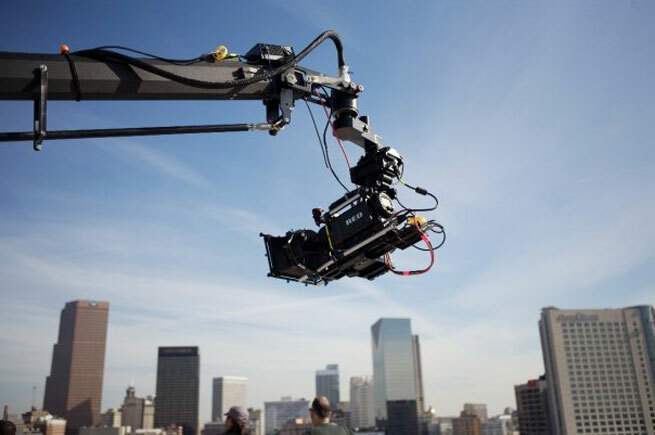 Let us know what you want to shoot with and your jib will control the lens. 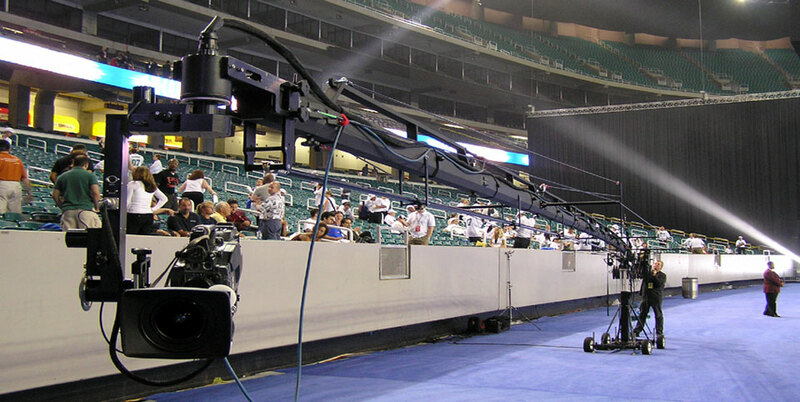 Remember, CamMate and Stanton jibs will always control Z, F, I on B4-type TV cams. 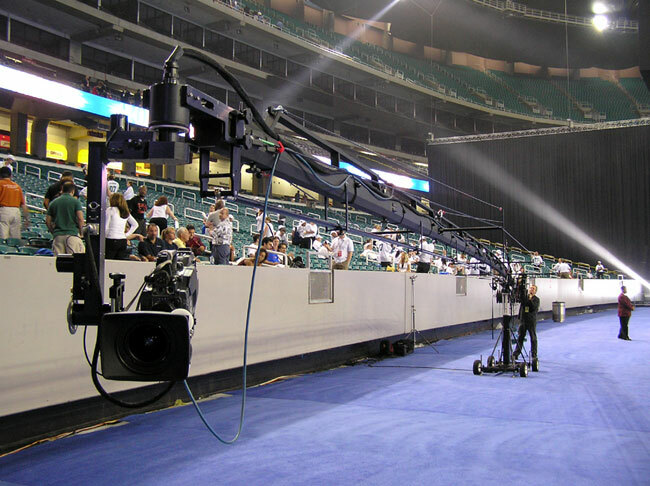 We use CamMate jibs in various configurations, large and small. These American made machines control pan, tilt, zoom, focus and iris on most cameras, often using specialized baseplates and lens control stuff. They reach 4 feet at a minimum or 46 feet max. Normal sizes are 12 – 33 feet reaching, and can ride on a variety of dollies and tripods. Movies. Live NCAA football. EDM. Indian weddings. Railroad industrials. Disney Features. Nashville tours. Dirty South. Game Shows. Horse racing. Unscripted. Tyler Perry Studios. Olympics X 5. John Kelly has been around since before BetaCam. He and his henchmen have extensive experience in live events, sports, movies, reality, convention and church productions. Each event is different, and there’s rarely time to learn on the job. We’ll treat your shoot like it was our own. Have you met Chris McKinley? Most people like him better than John. I have had the pleasure of working with John Kelly since we first met working on the Olympic Games in Atlanta in 1996. Since that time, John and I have worked together on many projects all over the World. Whenever possible John is always one of my first picked crew on any major projects. Not only is John a very knowledgeable and reliable technician, he also has great creativity which is vital when working on the worlds biggest 'Live' events such as the Olympic Games. One of Johns greatest assets is his sense of humor which is certainly needed and appreciated during times of high pressure and long hours. 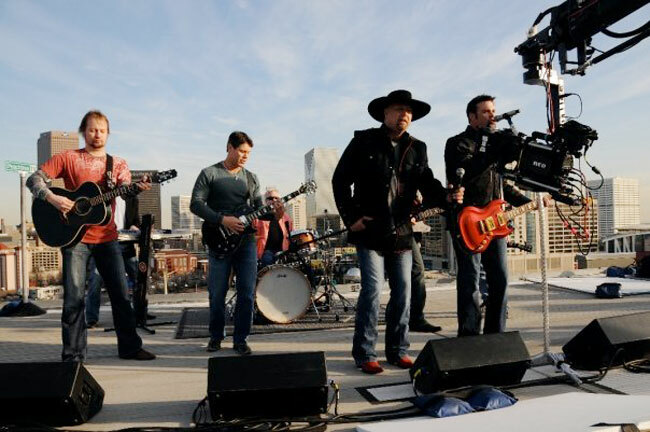 John and his team are a real asset to any production. Laurie Frost, Managing Director Camera Corps. I've known and worked with John since back in "tha day" (yup, before HD and even BetaSP!). Although he's a pro at what he knows and what he does, I have to say that John brings so much more to the table in the form of his creative intelligence and great attitude. He can find a way to problem solve under duress while maintaining a cool exterior throughout. 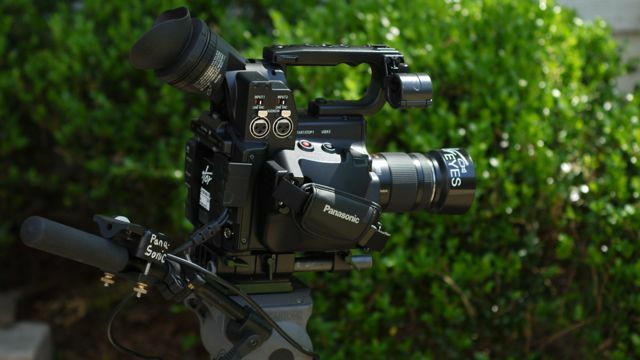 Spencer Thornton, Thornton & Associates, Inc.
We AF 100 owners had become resigned to be being orphaned by Panasonic when they failed to upgrade our micro 4/3″ video camera in 2014. Oh well, it’s still a nice, affordable unit with audio inputs, an OK LCD a filter wheel and exposure & focus assistance, we’ll just use it until it breaks, or becomes truly obsolete. But some nice native lenses became available in that format, and event shooters got lots of use out of the AF 100 by adapting fast B4 zooms, and the AVC-HD codec proved useful enough. We'll send a QUOTE ASAP! © 2015 Motor Eyes, Inc.